To solve this question directly - iTunes purchased movies are DRM protected and cannot be played on any other computers or devices which are not authorized. In this case, the Google Nexus 7 is unauthorized, thus you need to strip off this kind of protection first using Pavtube ChewTune, and then transfer the copy protection removed iTunes movies to Nexus 7 for viewing. In this article, we will present how to enjoy iTunes M4V on Google Nexus 7 when father-son camping for both Windows and Mac users. 1. To convert iTunes files, iTunes must be installed. 2. Please don’t use iTunes during conversion, or an error may occur. 3. This program cannot convert unplayable iTunes files (damaged, unauthorized, etc.). 4. 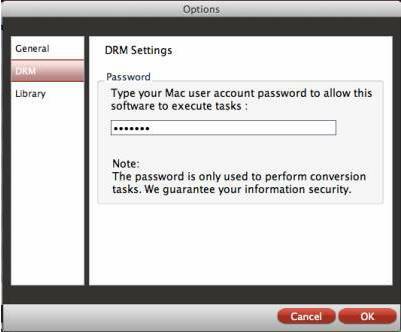 The DRM removing process may mislead your anti-virus software to falsely report virus/worm. Please ignore the report to keep on ripping. 1. Run Pavtube ChewTune as iTunes M4V to Nexus 7 Converter. Click “Add video” or “Add from folder” button to load iTunes movies that you want to add to Nexus 7 into the program. 2. Select “Google Nexus 7 H.264 Video (*.mp4)” as target format from “Android” profile catalogue. 3. Click “Convert” button to start turning iTunes videos into Nexus 7 playable files. As soon as the conversion is done, click “Open” button to get the produced MP4 files and transfer them to Nexus 7 for viewing during your father-son camping trip. 1. Connect Nexus 7 to your PC using a USB cable. 2. After connected the cable to both devices, your PC computer will install the drivers to facilitate the connection. 3. The tablet is instantly mounted as another storage device. Now you can copy media flies/document to Nexus 7 from PC freely. 1. Please don’t use iTunes during converting, or an error may occur. 2. This iTunes Converter for Mac software cannot convert unplayable iTunes files, such as damaged iTunes videos and unauthorized iTunes videos. 1. Start up Pavtube ChewTune for Mac as Mac iTunes M4V to Nexus 7 converter. On the first run the program will pop up Options panel, asking you to type your Mac user account password to allow this software to execute tasks. Do as it requires, and remember to click “OK” to confirm, then you’re ready to start copying iTunes DRM videos for watching with Nexus 7. When the main interface pops up, you can click “Add video” icon to import your iTunes M4V source files. 2. Click format menu and choose “Google Nexus One MPEG-4 Video (*.mp4) as target format from “Android” option. 3. Click “Settings” button to customize file quality by resetting video and audio parameters. Tips: If you prefer to get a much higher video quality and do not mind the output file size, you can try to set the video bit rate higher than 1500 kbps. Learn to customize a proper format profile for your device with Pavtube Mac software. Click the “Convert” button to start iTunes M4V DRM video to Nexus 7 conversion on Mac OS X. Once the conversion is finished, click “Open” button to get the generated MP4 files and transfer them to Nexus 7 for viewing with your kids when camping. 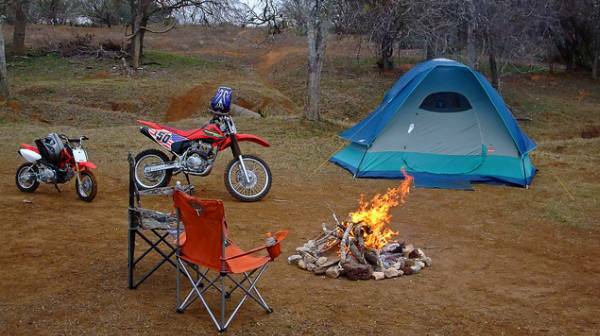 This would be a pretty good experience staying with your son.